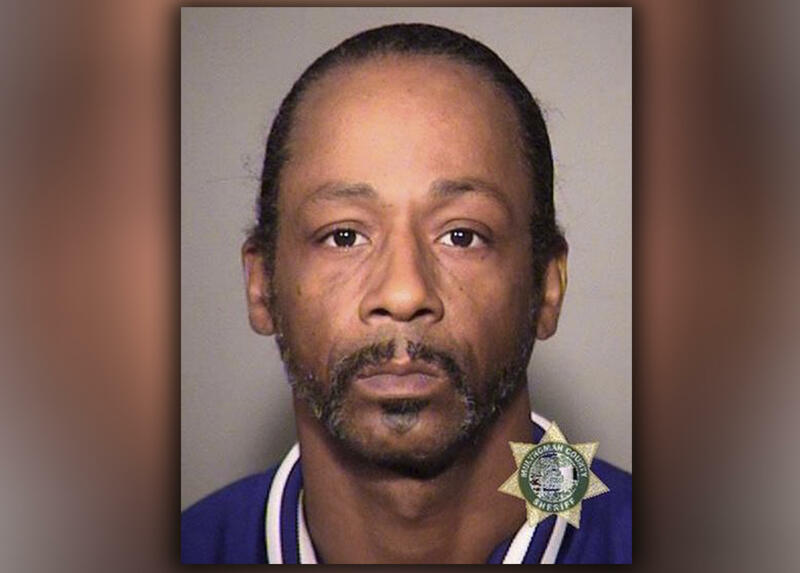 SALEM, Ore. -- Comedian Katt Williams has been arrested on suspicion of assaulting a hired driver during an argument about taking him and his dog from the Portland, Oregon, airport to a performance in the city. The 47-year-old Williams, who was in jail Sunday, came to Portland to perform in Nick Cannon's "Wild 'N Out" comedy show Friday night. The town car driver had swelling and cuts on his face and was treated at a hospital, according to Port of Portland police. The comedian, whose real name is Micah Williams, left in another vehicle and was arrested Saturday. Williams has been charged with assault in the fourth degree, and an arraignment is scheduled for Monday. He also was arrested for an out-of-state warrant from Georgia. He is being held at Multnomah County Jail and his bail was set at $2,500, CBS affiliate KOIN-TV reports. A publicist for Williams, whose comedy specials have appeared on HBO and Netflix, didn't immediately respond to messages seeking comment. A jail official and a spokesman for the district attorney's office said they didn't know if the comedian had an attorney who could speak on his behalf. The incident happened at Atlantic Aviation, which handles private planes at Portland International Airport, police said. An employee who answered the phone Sunday said her boss had told workers not to discuss the case. Last month, Williams won the Emmy Award for "Best Guest Actor in a Comedy Series" for his appearance in FX's "Atlanta." His arrest comes more than a year after Williams was sentenced to three years of probation in Los Angeles after pleading no contest to stealing a celebrity photographer's camera. Prosecutors said in April 2017 that he also needed to attend anger management classes. In 2016, Williams got five years of probation after pleading no contest in Georgia to assault and battery tied to allegations he threatened a bodyguard while an acquaintance beat him with a baseball bat.